Centaurium umbellatum, used in our Centaurium tincture, is a small plant with purple flowers. Found in many parts of the world but especially in Middle Europe and Asia, the classification of the group of plants known as Centaurium is still in discussion. Due to this, Centaurium umbellatum is sometimes also referred to as Centaurium erythrea. Digestion problems are a common issue that can leave you feeling sluggish and generally unwell. 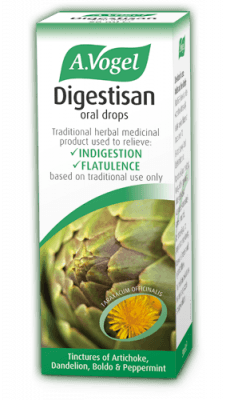 Alfred Vogel traditionally used stomach bitters such as Centaurium to help improve digestion knowing that the fastest way for the herbs to take action was in an easy to absorb liquid. 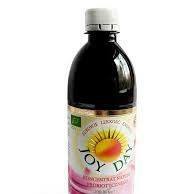 Stomach bitters increase the secretion of digestive enzymes as well as gut motility. These actions enhance the breakdown of food, helping to relieve symptoms of indigestion such as nausea, flatulence, fullness and gastric discomfort. 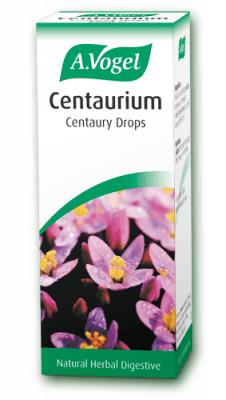 Centaurium helps to improve protein metabolism, improve absorption of calcium, iron and B12, rebalance stomach acid, as well as help improve acid reflux by toning the oesophageal sphincter. Food supplements are not a substitute for a varied, balanced diet and a healthy lifestyle. 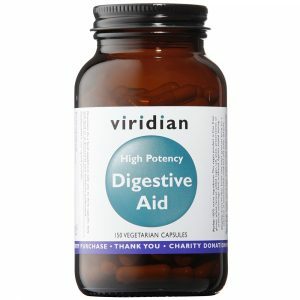 Find more products to aid digestive issues here.